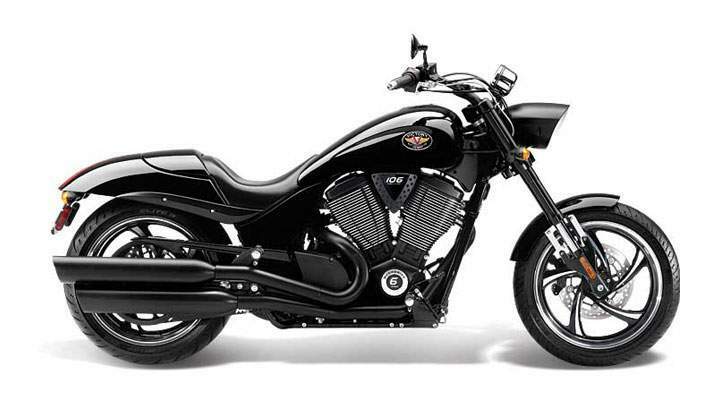 The Hammer 8-Ball has a sporty, high-cut rear fender that shows off the bike’s signature 250mm rear tire. This tire was developed specifically for the Hammer 8-Ball so it delivers a smooth ride, easy handling – and muscle cruiser attitude unique to the Hammer 8-Ball. 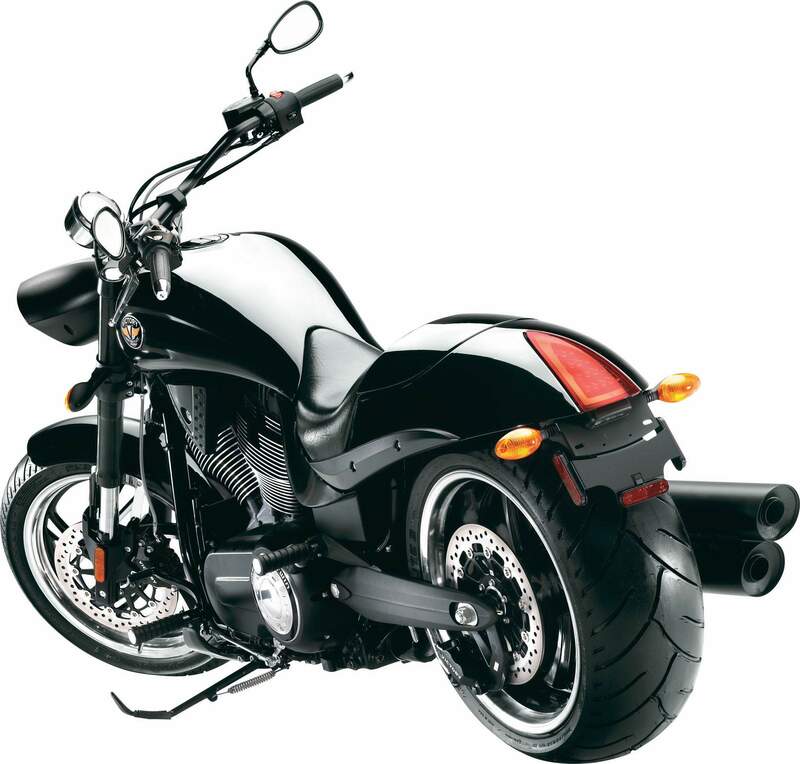 The inverted forks enhance the Hammer 8-Ball’s muscle cruiser styling, and provide excellent dampening for easy, intuitive handling and a smooth ride and on every street. 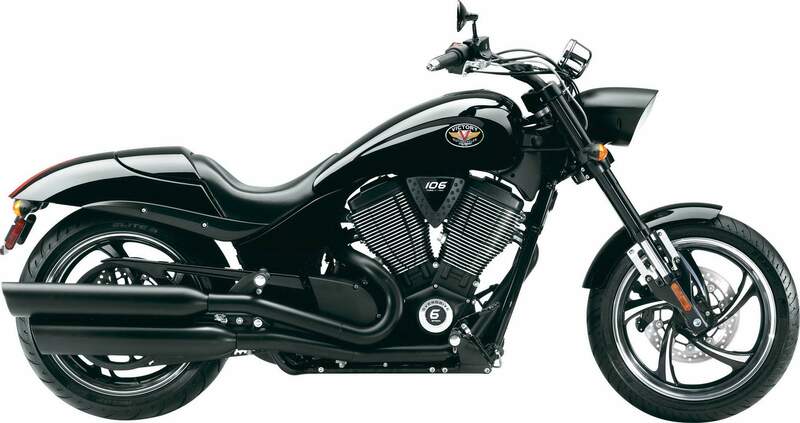 This Victory cruiser rolls on a stylish 18” wheel and meaty front tire. .